Author Blog-in: It’s not too late! 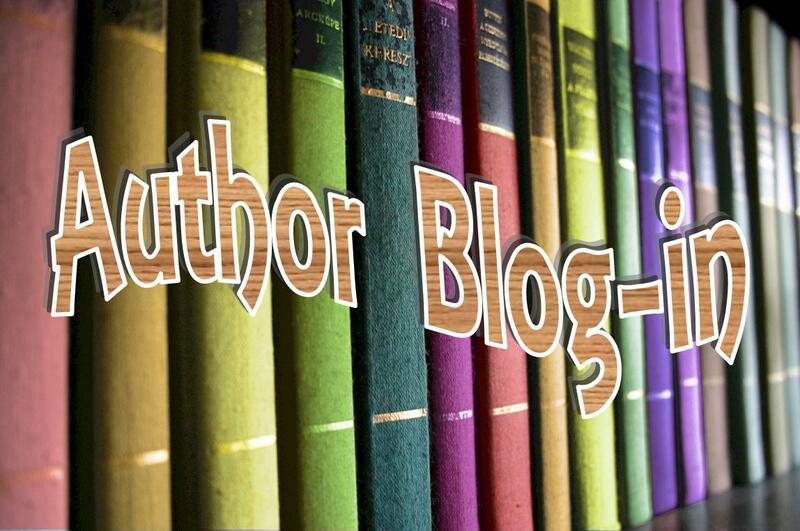 It’s not too late to sign up TODAY (Nov 16) for the author blog-in! I know you last-minute cats out there like to jump in when the ride starts. Jump! Post about your book and email me at katepolicani(at)gmail.com to grab one of those extra slots! 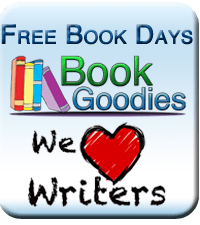 For you rockin’ authors who have signed up, don’t forget to send me your post link if you haven’t already! I want to be sure we all get our books shared.